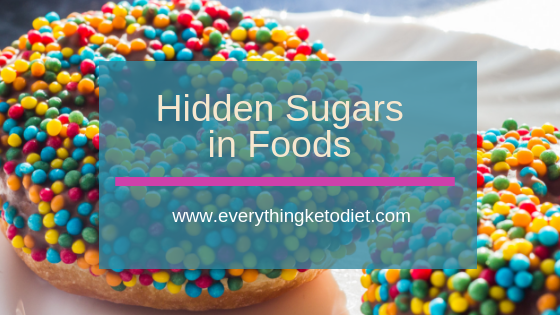 Your biggest challenge on Keto will be finding the hidden sugars in food. 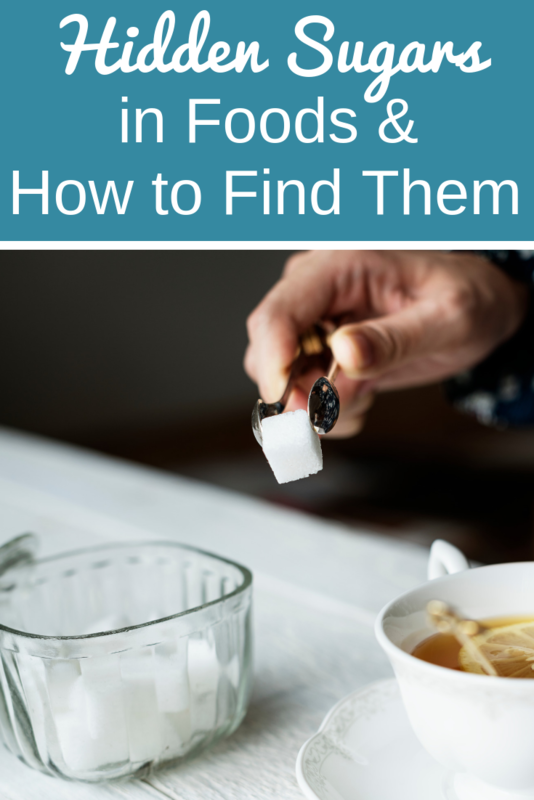 While on Keto you will discover that sugar is everywhere. And where there is sugar there are carbs. Be careful when reading labels. These are all sugars and are big contributors to America’s obesity epidemic. Research has shown that sugar has a negative impact on almost every organ or system in the body. 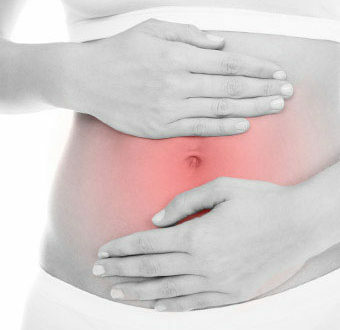 It is also the cause of most chronic disease, especially diabetes and also cancer. First of all, sugar causes you to gain weight and if there was only one reason to stay clear of sugar, then this one would be it. Also, if you care anything about your skin you would also stay away from sugar because it is known to cause acne. (Tell this to your teenage kids and maybe they will lay off of it – smile) The consumption of sugar may also increase your risk of cancer. In a study of over 400,000 people it was determine that sugar increased the risk of certain cancers. Have you ever notice how your mood changes when you have sugar? The boost usually doesn’t last very long and the come down can put you into a hard depression. Yes. Sugar can cause depression, which is another reason why you should stay away from it. Another study has shown that sugar increases chromosomes that causes you to age more quickly. Therefore, with depression, weight gain and ages along with the increase risks for illness, it is pretty clear that sugar isn’t anyone’s friend. 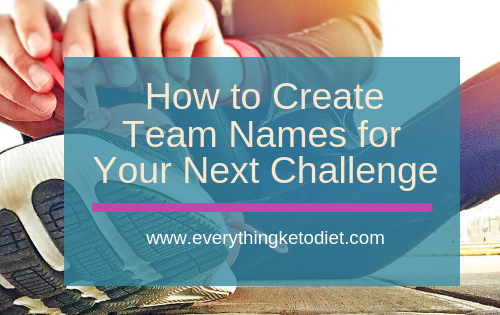 Keto is the perfect answer to kicking the sugar habit. The normal low carb diet is filled with foods that are processed. Why do you think that most vegans or non-meat eaters look so bad? Or you would think that those who do not eat meat would be thin but many of them are not. This is because of the carbs. Carbs convert into sugar and most people who don’t eat meat load up their diet with junk foods because it’s more convenient. But that’s the wrong thing to do. 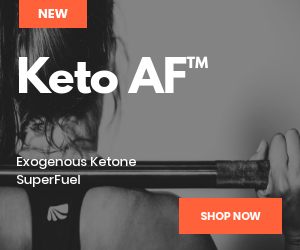 Keto is a better answer because of the natural suppression of your appetite that will occur while you’re on the program. 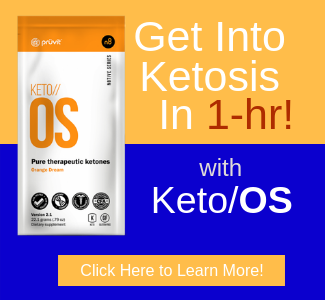 The Keto way of eating has been around for over 100 years, but recently it’s gaining in popularity again. I don’t know about you, but I’m glad that it has had such a major resurgence because the impact has been so good for me and my body. Even during the holidays when I’ve cheated for 3 days, I am finding that I still don’t gain the weight back. This was never the case in the past with other programs. And with programs like Weight Watcher’s I stayed hungry and it would drive me nuts. 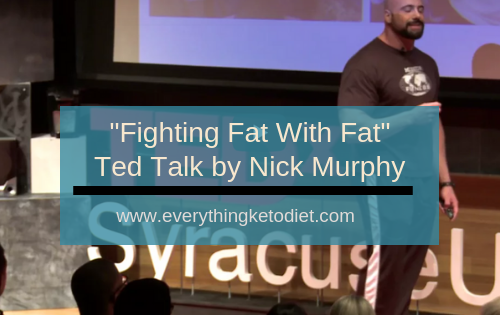 But with Keto, I am clear, full and satisfied and motivated to continue with this as a way of life. 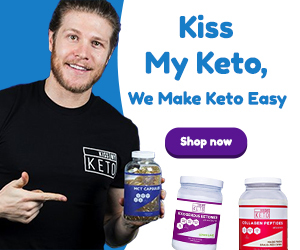 I am convinced that Keto is the answer to kicking the sugar habit. 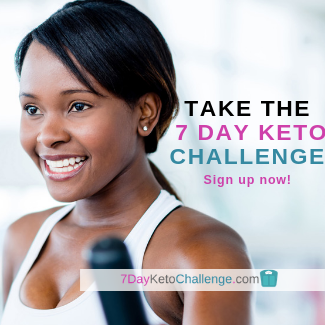 What has been your experience with trying to kick sugar? Please share your thoughts below.